The beer industry has bankrolled several initiatives that have fought the legalization of cannabis in such states as Arizona and Massachusetts. Trump administration Press Secretary Sean Spicer has come under fire from virtually all corners in recent weeks, though a new revelation may also compromise his legitimacy on the issue of cannabis: Spicer’s wife has worked for the past decade in the alcohol industry, which has fought hard to limit the expansion of cannabis rights. Conflict of interest, anyone? Sean Spicer married Rebecca Spicer in 2004. 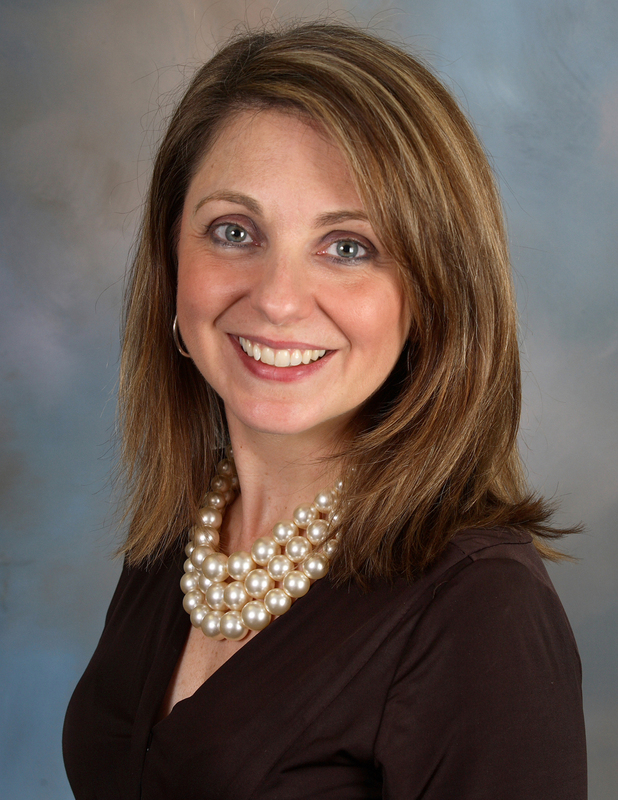 Since 2007, Mrs. Spicer has served as the senior vice president of communications & public affairs for the National Beer Wholesalers Association (NBWA). The purpose of the National Beer Wholesalers Association is to provide leadership which enhances the independent beer distribution industry; to advocate before the government and teh public; to encourage the responsible consumption of alcohol; and to provide programs and services that will benefit its members. In all, the organization reportedly represents around 3,300 beer distributors across the country. Before assuming her post at the NBWA, Mrs. Spicer served in the administration of President George W. Bush, and, before that, worked in television news in various locations, including Washington, D.C., Houston, Texas, and New Haven, Connecticut. Observers may wonder why there is any issue with the fact that Mrs. Spicer represents the beer industry. After all, everybody is allowed to make a living, right? That is certainly the case, though the creation and execution of public policy depends upon the integrity of those carrying out the laws of the land. And when a conflict of interest arises, it is the responsibility of those in power to attempt to alleviate the conflict as much as possible. The beer industry, according to disclosures made in autumn of last year, has bankrolled several initiatives that have fought the legalization of cannabis in such states as Arizona and Massachusetts. Paul Varga – the chief executive of the company that manufactures Jack Daniel’s Tennessee Whiskey and Finlandia Vodka – went so far as to warn of the potentially dangerous effects that cannabis legalization could have on the alcohol industry’s bottom line. [C]onsumer preferences and purchases may shift due to a host of factors, many of which are difficult to predict, including… the potential legalization of marijuana use on a more widespread basis within the United States, and changes in travel, leisure, dining, gifting, entertaining, and beverage consumption trends. Taking into account the alcohol industry’s fear of a country in which cannabis is legalized, the conflict arises from the anti-cannabis maneuverings on the part of the Trump administration. 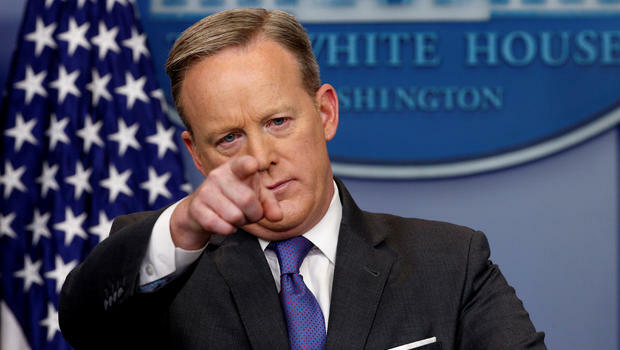 Just last week, it was none other than Sean Spicer who announced in his daily press briefing that the administration would be taking a stronger hand in enforcing federal cannabis law. Spicer even went so far as to link the use of recreational cannabis with the country’s ongoing opioid and heroin crises. Though it remains to be seen whether the administration will ultimately follow through on its promises of a crackdown on cannabis, it has already laid the groundwork for a potentially explosive conflict of interest on the part of its press secretary.